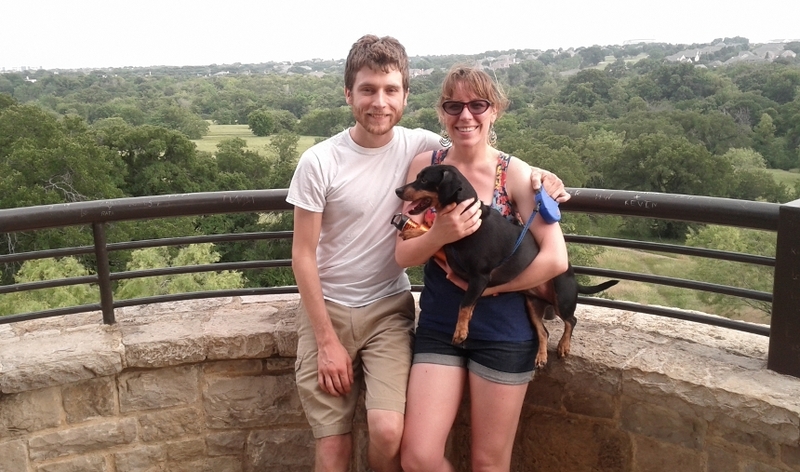 This is me with my fiancee, Rebecca, and our dog, Charley. I didn't used to like sight reading. Frankly, I hated it. I played well by ear, but nothing intimidated me more than having an unfamiliar piece of sheet music placed in front of me and being expected to play it for people. So I set out to discover how to master this elusive skill and started this site, SightReadingMastery, to keep track of what I learned. 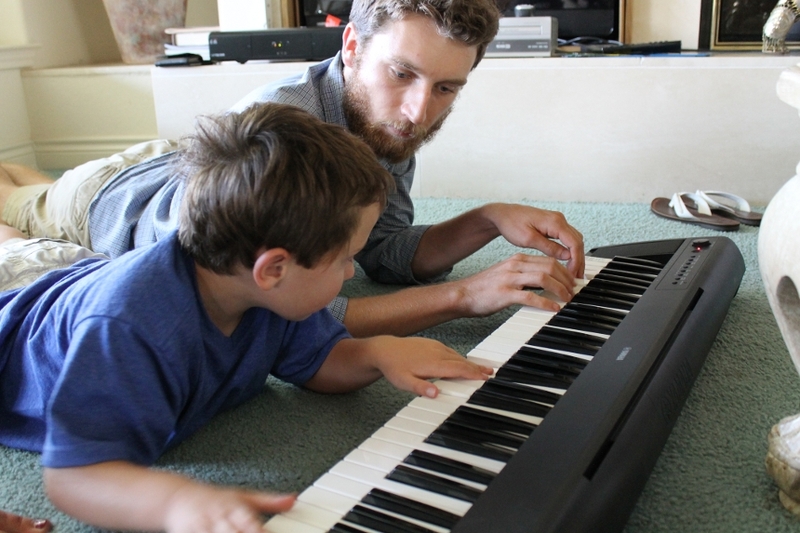 Over time, SRM has grown as I've attended clinics, collected tips and worked with composers to release a software product that helps with sight reading practice. I have become much better at sight reading myself and dare say that I have even grown to love it. If you struggle with sight reading or how to go about teaching it, please take a look around and help yourself to the resources available. Also, don't hesitate to contact me! I love getting to know other musicians and music teachers and helping people with whatever sight reading woes are ailing them. 1 As it turns out, this isn't unusual. 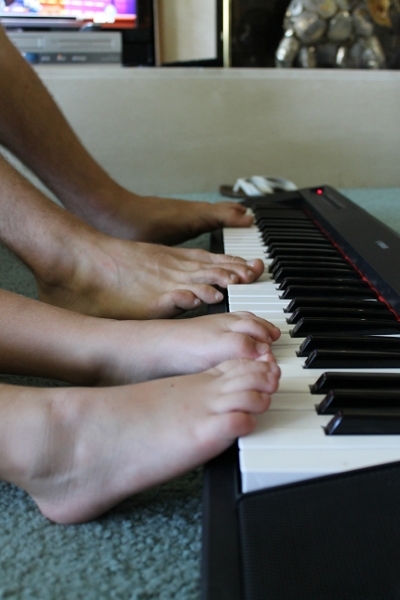 Dianne Hardy surveyed 221 MTNA-certified teachers in her paper, Teaching Sight-Reading at the Piano: Methodology and Significance. While 86% of the teachers said they considered sight reading to be highly important, only 7% said they addressed it systematically with their students.